Understanding what bride & grooms (mostly brides) want is an important piece of the puzzle in effectively marketing in this lucrative niche. The newly engaged females are abuzz with excitement and are often ready to dive in headfirst into wedding planning. Whether or not you make the short list, often has everything to do with the wedding pages on your website. 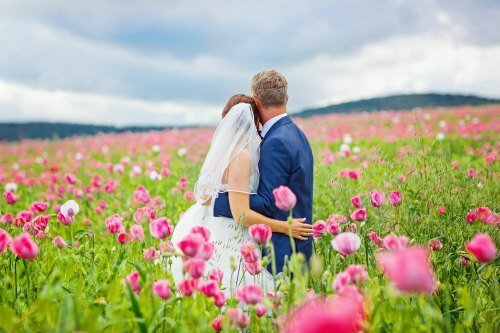 Top wedding planners have the following recommendations for the newly engaged couple to consider when choosing a wedding venue. Better understanding the questions brides have, equips you with the knowledge needed to obtain more wedding business by effectively answering their questions or quelling their fears. Choose a wedding date or time frame. Find a space that aligns with your vision (rustic, modern, indoor or outdoor). Find out about contingencies for bad weather. Ask if there are full service options. Find out about catering and vendor restriction. Discover if you have exclusive use of the property. How will the venue take care of your guests? Is there on site lodging, parking and so on. 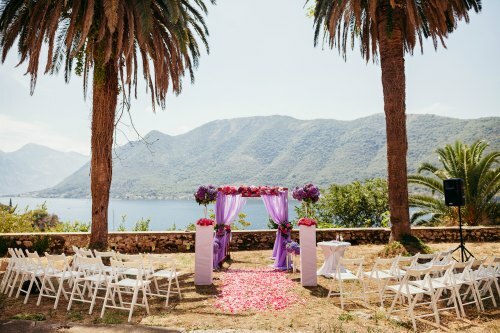 If wedding venues can inspire, answer the questions listed above, and instill trust, they will have a much better chance of sealing the deal in what is a competitive market. The key is to have an informative, easy to understand website that provides the information brides are looking for. The importance of having the “wow” factor from the website to the property itself cannot be understated. Have the “wow” factor on your website. If you haven’t updated your website in few years it might be time. At a minimum you should consider an overhaul of the wedding pages of your website if you are serious about increasing your wedding business. Include a wedding landing page, packages page, RFP page, elopement page, and photo gallery/video page at a minimum. Pepper these will exceptional photos and videos. Brides want to see exactly how their wedding might look. 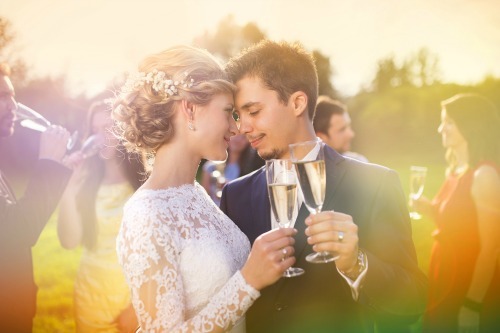 Having seasonal photos and videos of the property with real weddings is critical. Reach out to photographers that have shot on site before and ask to use their photos and videos. This is an underutilized tactic that will greatly increase the appeal of your website. Answer the questions brides need answered. Have well organized and easy to understand pages outlining your packages, vendor information, and more. Integrate calls to action in getting brides to fill out an RFP. Make sure to have cheaper midweek package prices, especially if you provide lodging so you can obtain additional midweek business. You should also integrate your own yield management strategy increasing package prices during your high season or with limited dates available, and bringing them down during your low season or when you have a lot of open dates. Develop beautiful materials (PDF files) you can send out once a bride fills out an RFP. Audit your competition! Fill out an RFP of your competition to see what they send out and make sure your materials are far superior. The money you spend for a professional graphic designer is worth it. Obtain referrals from happy couples and make sure they are visible on the website. You should also obtain online reviews for wedding directories where you have a listing. Market your wedding business appropriately. From pay per click marketing, SEO, email marketing, social media, and getting into the right directories, these should all be part of your digital marketing strategy. Brides head straight to social media in helping them research where they should book their own wedding. Pinterest is a favorite site brides use during their research phase. Make sure to expand your Pinterest boards to include seasonal photos. You should also make sure the boards are optimized so you gain visibility online. If you need help or would like an analysis of your wedding marketing and design strategy, please contact us at sales@whitestonemarketing.com.